Volunteer Award pins by pinsfactory. Appreciate for ordering from TOYOTA AUTO BODY CO.,LTD. 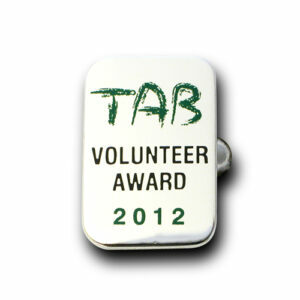 For all members of Toyota Auto Body who dedicated in the volunteer action are awarded this pin of honor on every year. These were required to select a design as dignity of the volunteer action.